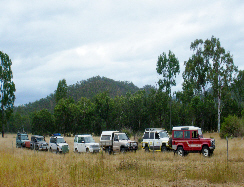 The Mackay Land Rover Club is for all 4WD enthusiasts. We welcome families, couples, singles with all makes and models of Four Wheel Drives in all sorts of configurations. Contrary to belief, you do not need a tough, competition style truck with all the mod cons to do trips with the club. We like to get out into the great outdoors and discover little known-about places while enjoying 4WDing and camping, in the companionship of like-minded people. We are a family oriented club with membership ranging from singles & young families, through to retirees. To find out more, please contact our secretary or pop along to our next meeting, held at 7:30 pm on the third Thursday of each month at the Sky's Function Rooms, upstairs at Magpies Sporting Club, Glenella Road, Mackay. 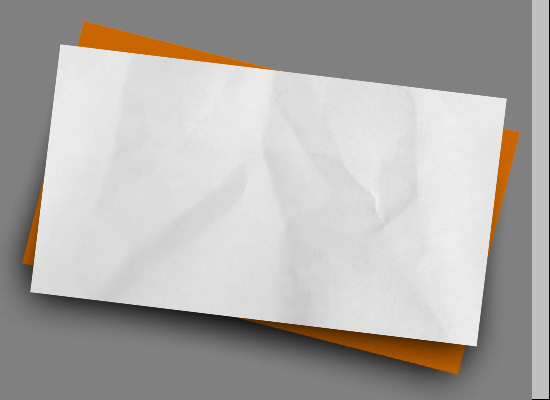 Next club meeting: Thursday 16th May 2019. Mackay Land Rover Club Inc.